This is the earliest picture of Halley’s Comet, made at a time when comets were bad omens. In 1066, it was visible from 24 April to 1 May, a few months after Harold’s coronation on 6 January, and before his death and defeat at the Battle of Hastings on 14 October. Edmond Halley (1656 – 1742) astronomer and mathematician, was the first to compute the orbit of this comet and accurately predict its return in 1758. Halley was a frequent visitor when Sir Isaac Newton lived in the house which was on the site of the library from 1710 – 1727. Library staff are happy to help you to find these and other books in the collection. Not sure where we are? Westminster Reference Library is off the south side of Leicester Square, behind the main wing of the National Gallery. For more information, telephone 020 7641 1300. This event is in its seventh year and for the first time will take place in May, rather than April. 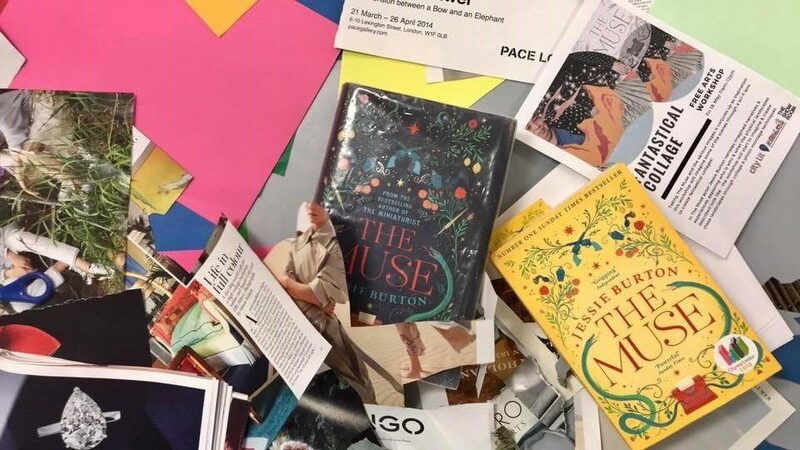 Each year, a different author and book are chosen and this time it’s the turn of Jessie Burton and her second novel ‘The Muse’. Many of you may remember her wonderful debut work ‘The Miniaturist’ which was broadcast as a BBC TV drama last Christmas. 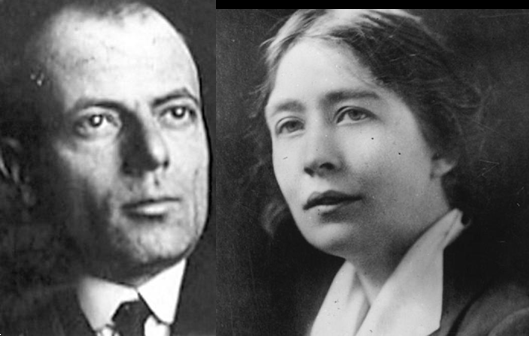 And don’t forget to look at the Cityread website for a London wide picture of what is going on this May. The world is more complicated than ever and life around us seems to move at an ever faster pace, statistics show that anxiety and depression have risen by a third in just over four years – it’s clear that we are facing a significant and growing problem. Discovering new ways to target these issues present great challenges, but also, opportunities. As technology continues to dominate our lives and change our behaviours, research shows there are actions we can take to tackle these issues, one of which is through drumming. The roots of drumming are ancient, archaeologists have discovered evidence that people have used drums for millennia; numerous small cylindrical drums have been excavated in southern parts of Turkey and Iran dating from 3000 BC. Drumming was important then and it is now, think about your favourite song or musical composition, is there a drum beat or distinctly rhythmical element central to its structure? 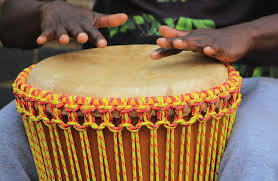 Some anthropologists believe that rhythms and sounds may have been a precursor to the languages we speak today and used as a form of communication. Research shows that participating in group drumming activities boosts the body’s production of endorphins, the ‘feel good’ hormones. 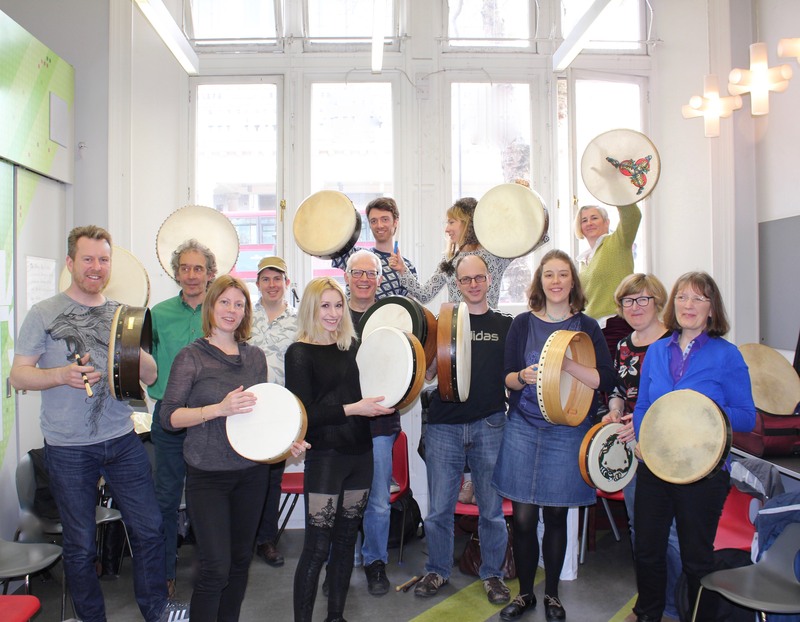 Experiencing a group drumming session can be powerful and transformative, promoting feelings of being energised and focused, it’s hard to engage with other things like your smart phone. Research also shows that participants who had blood pressure checks before and after a one hour drumming session displayed a reversal in stress producing hormones, proving that this is a powerful and transformative way to manage stress and anxiety. Your brain loves it when you drum. Music is a powerful way to engage your brain in a full neurological workout; the visual, auditory and motor cortices work hard during a group drumming session. Drumming promotes synchronous brain activity, getting both sides of the brain working together whilst improving concentration, coordination and problem solving skills. The power of drumming is especially noticeable in people living with dementia and acquired brain injury. 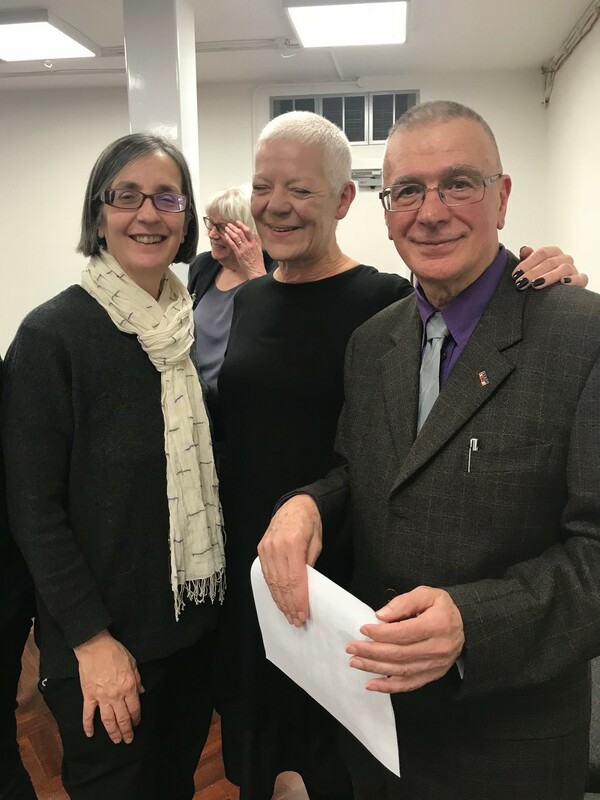 Therapeutic Instrumental Music Performance (TIMP) programmes show transformative results in stroke survivors and their rehabilitation, and music has been proven to be a powerful means of communication for those living with dementia. There is growing evidence that drumming can be linked to a reduction in pro-inflammatory immune response in the body, helping to induce the opposite effect through increasing the positive anti-inflammatory defences your body needs to stay healthy. According to cancer specialist Dr Barry Bittman (who conducted extensive research in the fields of music and neurology), group drumming has the potential to increase cells associated with killing cancer and viruses. Research conducted at The University of Tokyo showed the number of white blood cells increased significantly, the slowing down and synchronisation of breathing during the sessions improved blood flow. With the constant quest for super speed broadband and the latest smart phone, do we still have the capacity to make real and meaningful connections to people and places? Drumming is a great way to feel connected to others without speaking or acting, but solely through the non-verbal pulsating rhythms created in a group. Meet new people, laugh, listen, reflect and be part of creating an incredible shared experience for yourself and those around you. Injecting fun into your life is a serious business! People who are deprived of fun and recreational experiences are more likely to commit crimes, be less productive and have low self-esteem. Drumming is one of the most fun and rewarding things to do – why not give it a try? 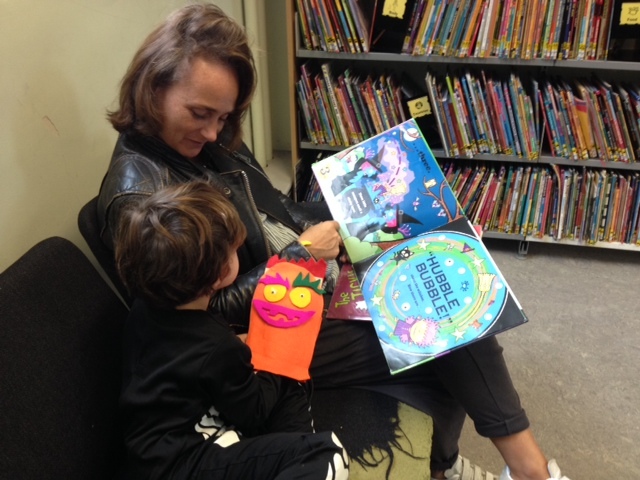 Maida Vale Library hosted a full programme of events for children during half term. 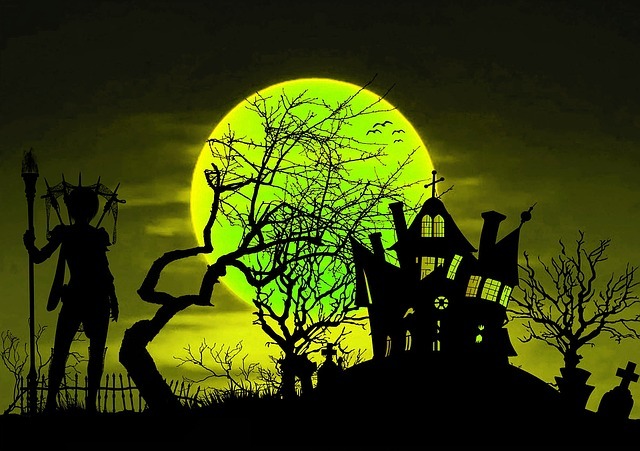 There has been an ongoing treasure hunt to find spooky Halloween characters hidden around the library. 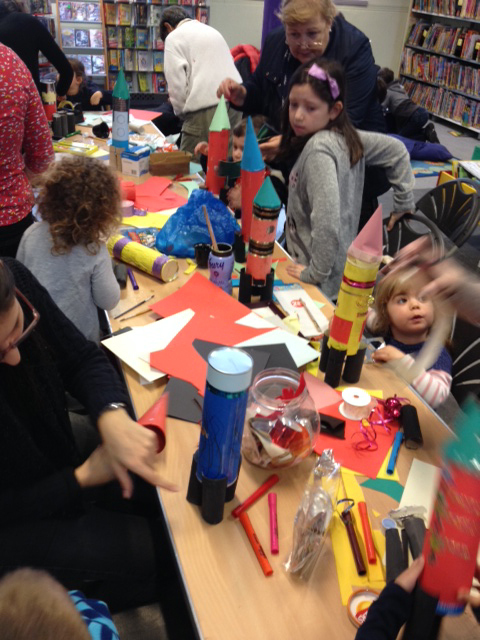 On Monday we had two really well attended sessions for our popular rocket making session in the morning and again in the afternoon – more than 80 children and adults came along. On Tuesday we hosted an Elmer Day event. A bit late I know (or early as they’ll be another on 26 May 2018), but better late than never! The children listened to some stories about the multi-coloured elephant, played a game, then coloured in pictures and elephant ears and made an Elmer model. 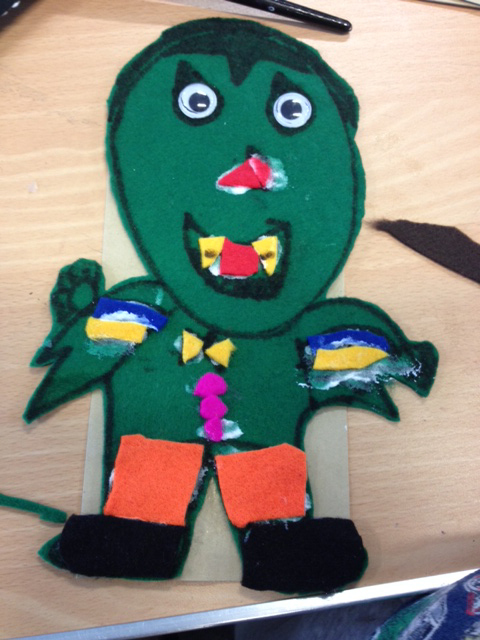 On Thursday we were making spooky puppets from felt in the morning and afternoon and again and we were joined by over 100 children and adults! Hopefully everyone had a great time and I was ably supported by volunteers Lisa and Khaleda, so a big thank you to them. There was also time for sharing stories, so something for everyone. 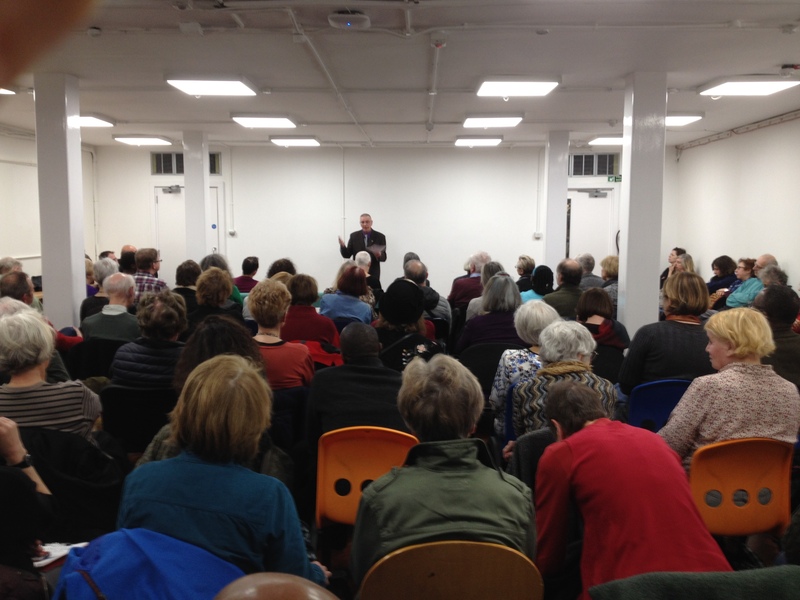 Pimlico Library celebrated Libraries Week yesterday, Thursday 12 October with the Worlds of Possibilities festival – a free series of artistic activities in public libraries held to celebrate the wide range of activities and opportunities available in libraries. Pupils from two local schools experienced an afternoon of poetry and performance workshops; poet and playwright, Tommy Sissons entertained two classes from Pimlico Academy and three classes from Pimlico Primary got to meet author, Smriti Prasadam-Halls. Smriti Prasadam-Halls read from her book T-Veg, about a vegetarian dinosaur, to primary school pupils from Pimlico Primary. She also spoke about other stories she’s written and where she gets her ideas from. 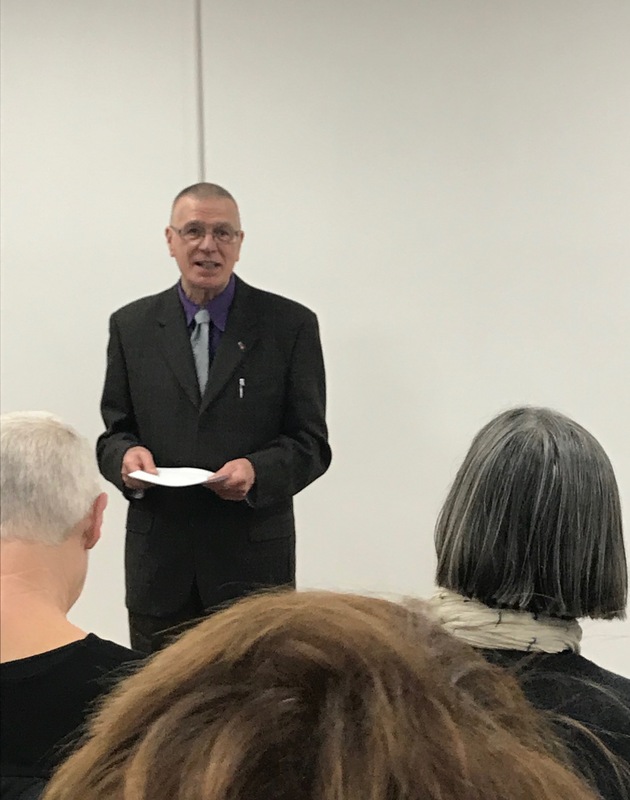 Tommy Sissons read poems from his book Goodnight Son and hosted a Q&A session with secondary school pupils on writing and being a poet. 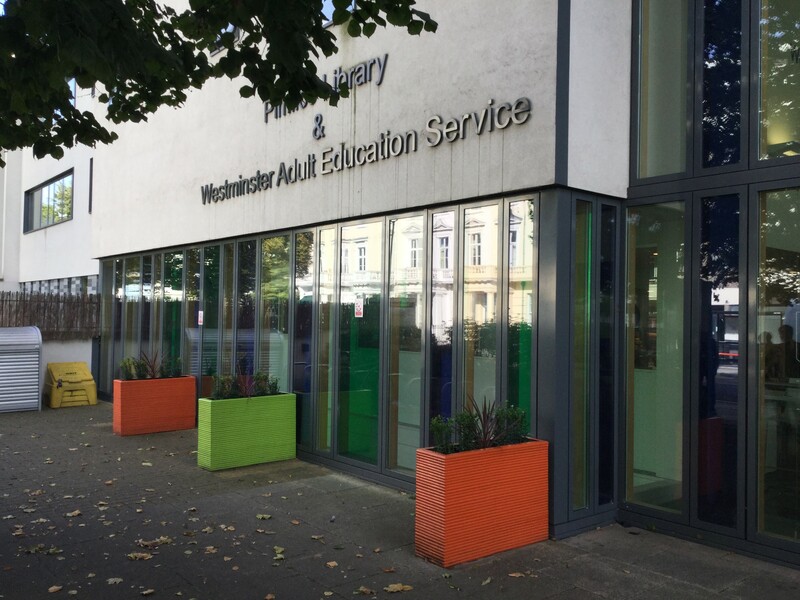 Both events were also attended by Libraries Minister, John Glen MP and Cllr Jacqui Wilkinson, Deputy Cabinet Member for Environment, Sports and Community. Thank you to Smriti, Tommy, pupils and teachers from Pimlico Primary and Pimlico Academy for contributing to such a fantastic event!